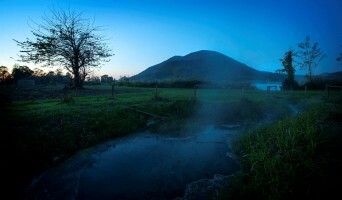 The Euganean Hills are among the most renowned areas in Italy as far as hot springs are concerned. Moisturizing treatment total body cream hydrodetox. Moisturizing treatment face cream hydroprotective. A magic anti‐age potion that you can always take with you to restore tone, resilience and glow to your skin, an indispensable cross product, for him and for her. The millennial thermal tradition and the most advanced research by ABANOSPA gave birth to Thermal5Colours, the thermal wellbeing line. ABANOSPA line offers the most common cosmetic products for professional beauty and domestic use. The millenary thermal tradition and the most advanced research by ABANOSPA gave birth to Thermal5Colours and the thermal wellbeing line. More than thirty years of science and thermal research. All the spa hotels in the area offer a wide range of restorative and well-being treatments and programmes, in line with the long tradition of wellness of Abano and Montegrotto Terme. The salty-bromine-iodine thermal water and its temperature facilitate the activities of the joints, makes movements smoother, relaxes the muscles, reduces pain. 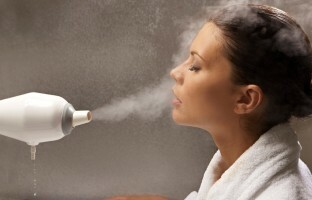 All Spa Hotels in Abano Montegrotto have their own department for the inhalation therapy. Mud and bath therapy is suitable for subjects suffering from osteoporosis and it is even recommended to improve the composition and sturdiness of the bone. Thermal Treatments of Abano and Montegrotto Terme: natural therapies. Among the treatments available at the spas of Abano and Montegrotto Terme, thermal caves are a unique therapy. 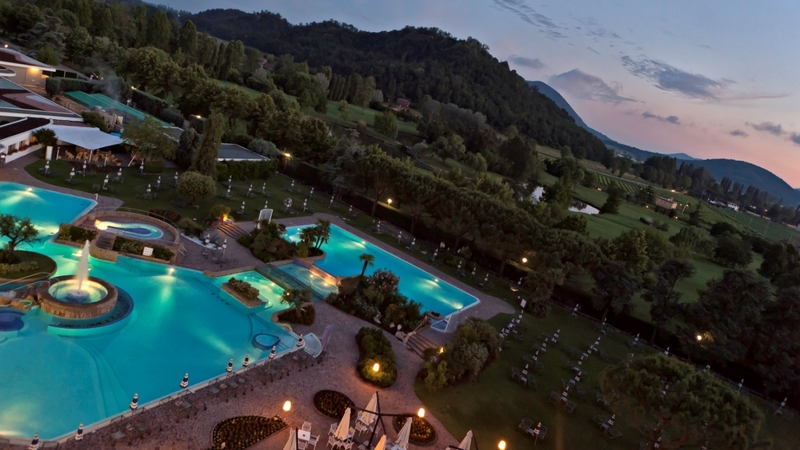 Discover the millennial thermal tradition of Abano and Montegrotto Terme. Thermal Insufflations: Thermal Therapies with Salt-Bromine-Iodine Water. 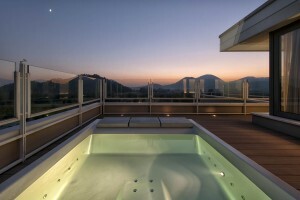 All the hotels in the Abano and Montegrotto spa area are equipped for balneotherapy and inhalation treatment. 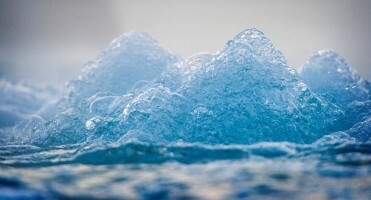 Thermal Water, a unique natural phenomenon. 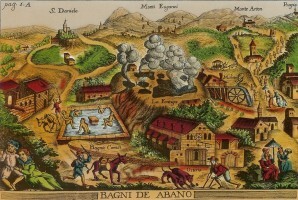 Respiratory System Diseases and the thermal treatments of Abano and Montegrotto Terme. As concerns the vascular system, thermal treatments are recommended to treat the pathologies of the venous system, especially in the lower limbs. The first action of the thermal treatment is to fight inflammation so to obtain a reduction of pain. 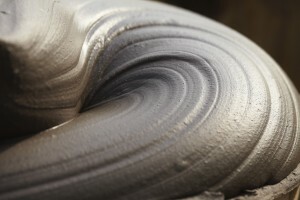 Thermal mud cycles and bath therapies og Abano and Montegrotto Terme can be useful for backache. Mud Therapy can help your physiological system to react better against stress and to rebalance it.